Juventus? Champions League campaign is on the line this Tuesday, so let?s got through some key points of the matchup. It?s go time for Champions League football. SPAL spoiled the party for the eighth straight Scudetto this weekend, but no matter, that will have to wait a few days. Ajax comes to Allianz Stadium this Tuesday night in what promises to be an extremely interesting match. What can we expect from Juventus in this game" In what has been a season of ups and downs for the Bianconeri, it?s hard to predict how they will do in the second leg of the tie. Juve has looked like an absolute world beater one week, only to look like a disinterested, mismatched squad the very next. 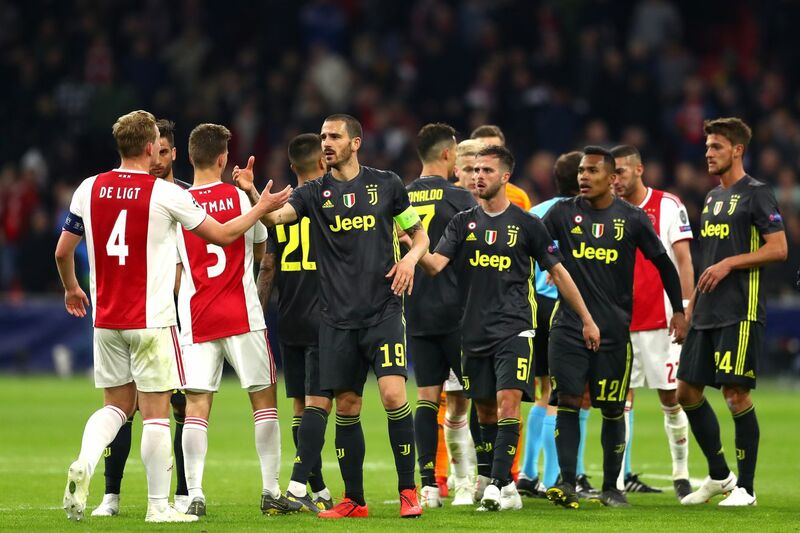 We do know this, though: If they want to keep the Champions League dream alive, Juve will have to come out guns blazing against a very good Ajax squad. Let?s go through some key points of this matchup. 1. How will injuries affect both squads"
Another April, another month where a bunch of Juventus players are besieged by nagging injuries. At this point is hard to remember that last season where in the thick of the season the club had a full, fit, healthy squad.